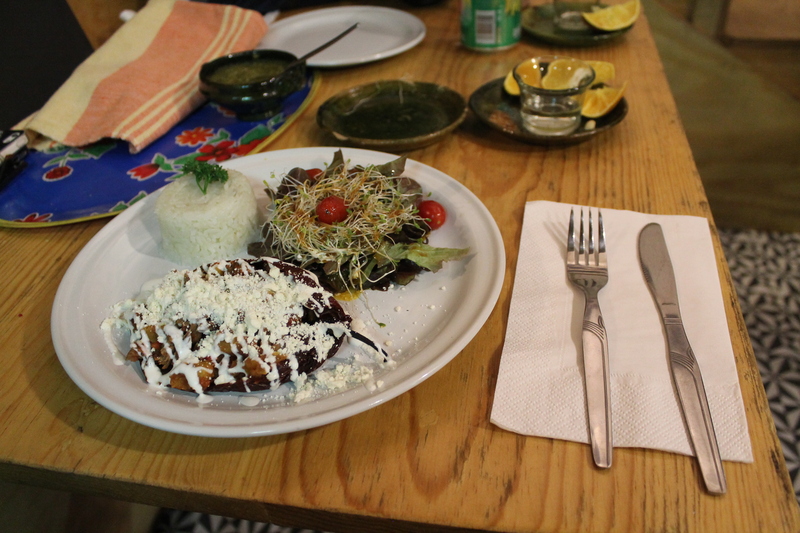 I wrote for Culinary Backstreets about Comixcal, a Oaxacan restaurant in Santa Maria la Ribera. As Oaxacan food takes hold from Mexico City to Amsterdam, the owners of Comixcal seek to stay true to tradition, and offer Oaxacan food as Oaxacans eat it. The restaurant became a basecamp for sending donations to Oaxaca after a devastating series of earthquakes in September. Comixcal is more than a restaurant- it’s a model of how communities in Mexico City can support rural Mexico. Always wonderful tips off the beaten track with Martha Pskowski. Another fascinating blog by Martha.